Sri Chinmoy inspiration and philosophy were widely accepted and resonating in the hearts of the peace lovers and peace servers throughout the globe. In following chapters you could witness the kind words from different people. 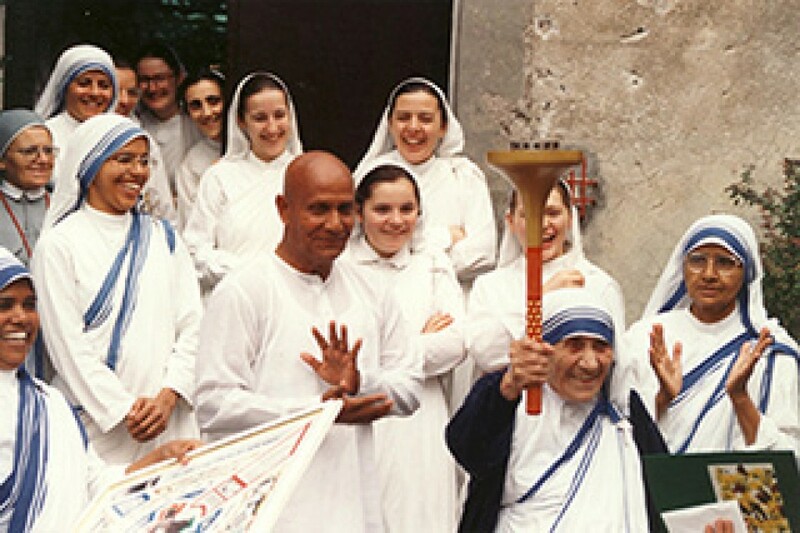 We are aiming to upload 500 reflections on Sri Chinmoy life service. You could contribute, too.